Our 2019 season runs from 10 June to 8 September inclusive. Tours commence punctually at the time indicated and normally last no more than 50 minutes. Please check here for times and dates that may be fully booked. 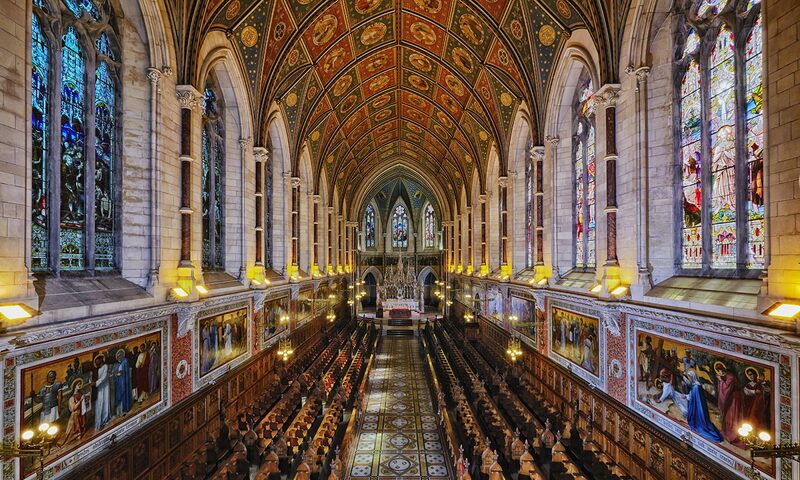 Your ticket entitles you to a special discount price of €6 for our beautiful booklet, College Chapel, Maynooth, which retails at €8.